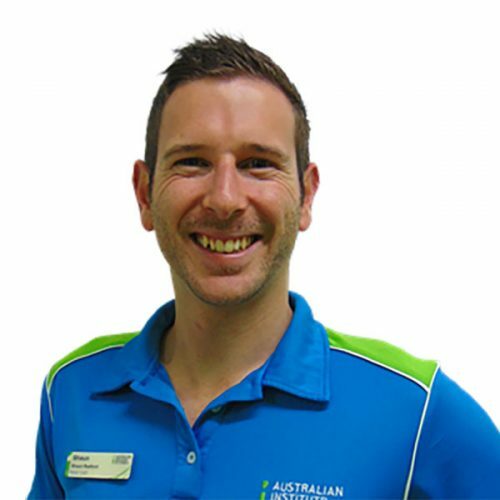 Master Coach at the Australian Institute of Fitness and trainer at Orange Theory Fitness and Total Fusion, Shaun has over 10 years’ experience coaching trainers and clients to successful results. With a focus on mindset and behaviour change, he uses his clients’ own ability to take control in order to achieve their long-term health and fitness goals. Shaun enjoys mentoring PTs and businesses to grow, using community and culture, and the successful creation of long-term relationships with their members.